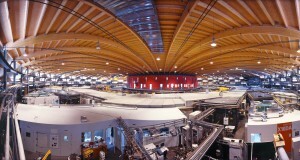 More than 30 members of the hpc-ch will participate to the next forum on «Scheduler and Queuing Systems» next Wednesday 18 May 2011. 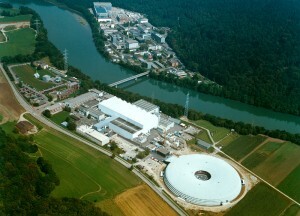 The forum will be hosted by PSI Paul Scherrer Institut. 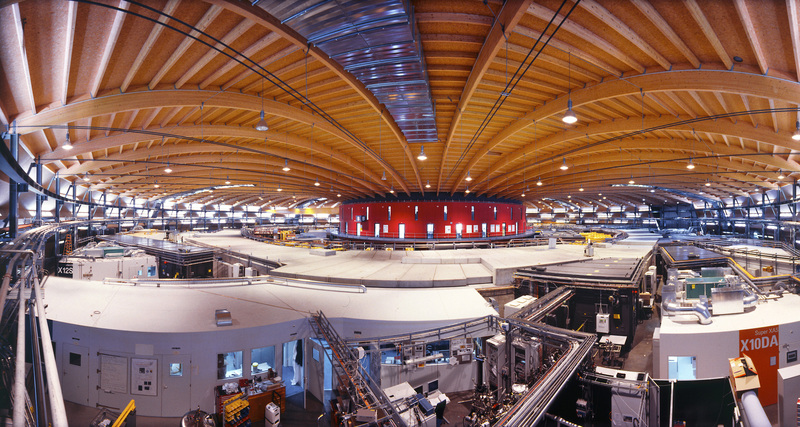 We are looking forward meeting you all and visit the Swiss Light Source (SLS) at the Paul Scherrer Institut.